Next postWhat does love mean to you? Wow…excellent job Dawn…you sure deserve a good round of applause. Where’s Lionel Richie 😉J/K a great collection for every taste…Keep up the great work. Haven’t listen to your radio-blog yet. Will listen to it and then comment :):). 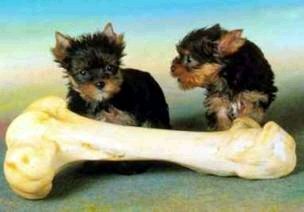 Err…don’t you think that bone is a bit too big for you two and instead of two a party should be thrown to share it ;)?? 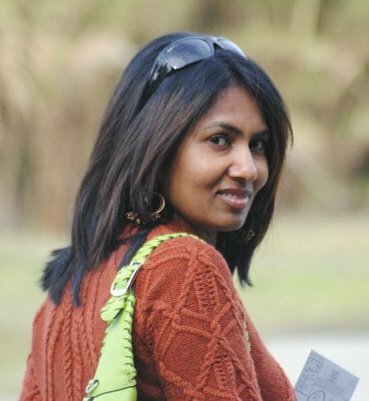 hey i dunno how to get to the radio blog lemme go thru ur blog..seems like some good work!btween i just love the piks that u post…. So, will the sharing party be an informal or formal gathering ;)? Need to dress up accordingly.